Yilan on the northeastern coast of Taiwan makes an excellent getaway for a day and provides a complete change of scenery from the bustling metropolis of Taipei. While it is possible to access Yilan by public transport, to get the most out of a day hire a chauffeur service. The places of interest are quite spread out and having a driver with you means you’ll be able to pack a lot into your day. The drive over to Yilan takes around an hour and there are numerous arts and cultural attractions plus fantastic food options. 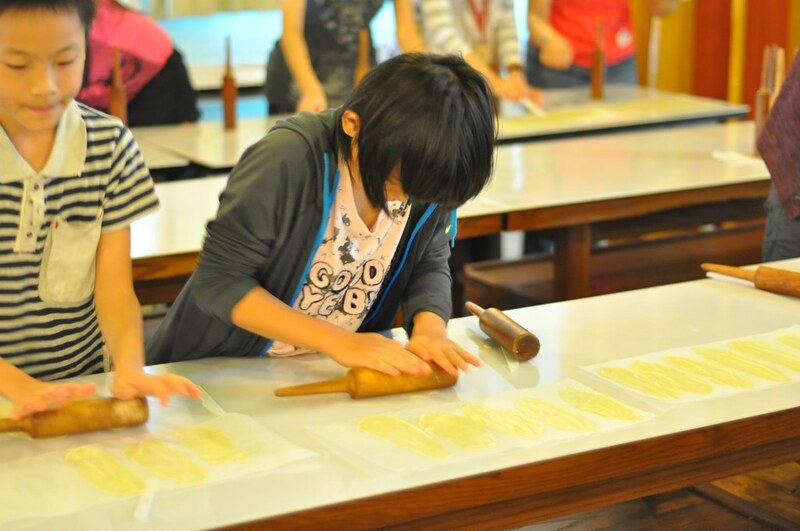 Why not slow down and enjoy a taste of seaside life and see another side to Taiwan? One of the nicest things about driving around Yilan is the chance to see all the rice paddies and small farm plots spreading out around you. You have definitely left the city behind you and visitors are struck by how lush the surroundings are. You’ll also notice plots of fat spring onions dotting the landscape – these are famous across Taiwan and arguably best enjoyed in a scallion pancake. There are generally two types of pancake sold: A regular flat one with the scallions embedded in the dough and a spiralled affair where chopped scallions are wrapped up in a thin layer of dough and the ensuing thick tube is wound around itself to give a delicious circular treat with piles of scallions in each bite. Yilan is home to several ‘tourism factories’ a term which seems to be peculiar to Taiwan. Essentially it means that a manufacturer has set up a visitor centre where the public can go in to understand the process of making a product, the history of a company and often take part in a DIY activity. The quality of these varies but it can be fun, for example, to take the kids along to the Cow Tongue Biscuit museum (a traditional local biscuit which is shaped like a cow tongue hence the name). The surroundings are pretty fun with lots of cow statues and cool interior design and you get to make the biscuits in the DIY activity. The biscuits themselves are a great gift to take home (the shop bought ones of course - the ones you make will presumably be wolfed down straight away). 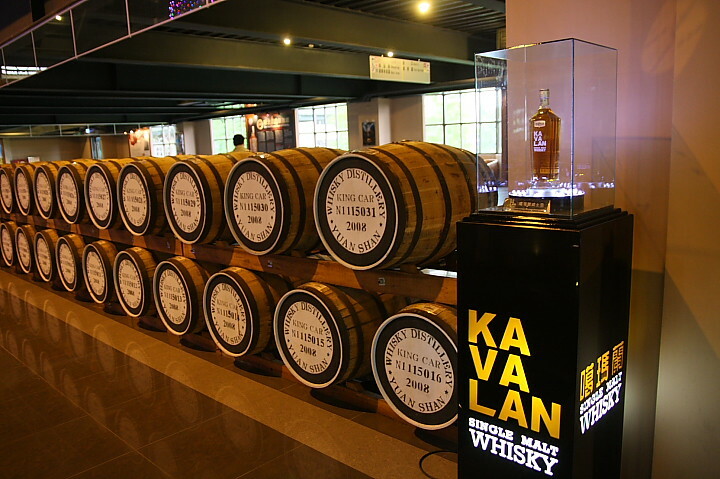 A rather more adult version of this is to swing by the Kavalan Whiskey Distillery. If you’re fond of whiskey you probably already know the story of how this brand appeared from nowhere on the whiskey scene around 10 years ago and rapidly rose to fame as a solid and respected brand. Their whiskeys are now deservedly expensive and regularly scoop up awards. If you want to know the secret to how a whiskey in Taiwan can reach full maturity in half the time as whiskeys in Scotland this is a must-visit. Plus, you get to sample the goods too. 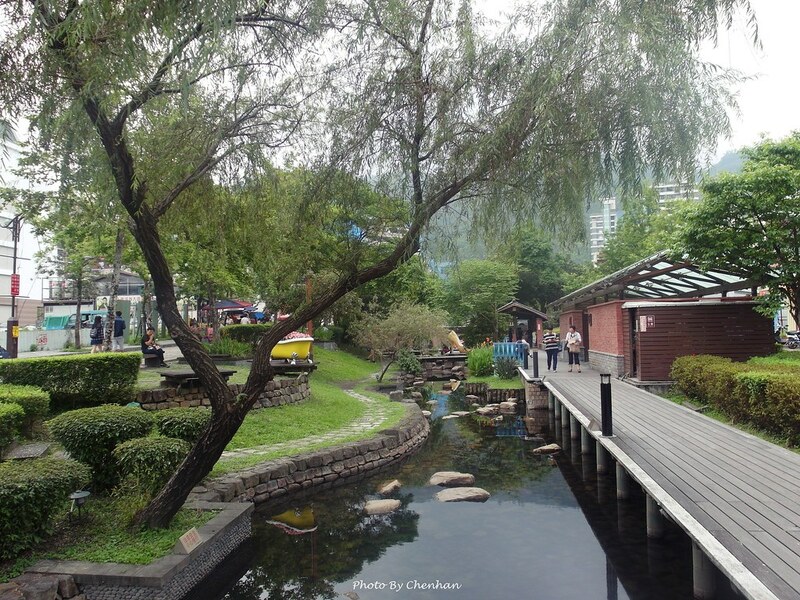 For a more cutesy experience head over to the Jimmy Liao Gallery and nearby park. This famous Taiwanese illustrator makes beautiful picture books and many of his characters have been brought to life in giant sculptures in the dedicated park plaza. It’s bright, cheerful and imaginative and you can buy copies of his books or browse in the gallery shop. Another popular choice in Yilan is to visit the hotsprings in Jaoxi. You can either opt to go the whole hog by buying a session ticket for a privately run spa at one of the many hotels- usually with several pools and water massage features (if you have kids with you as some of them have special areas set aside for kids with water slides or toys), go for a private hotspring bath (a room with a single tub) or wander around the Jaoxi hotspring park for public baths. Jiaoxi is also renowned for chilli ice cream and whole roasted chicken. 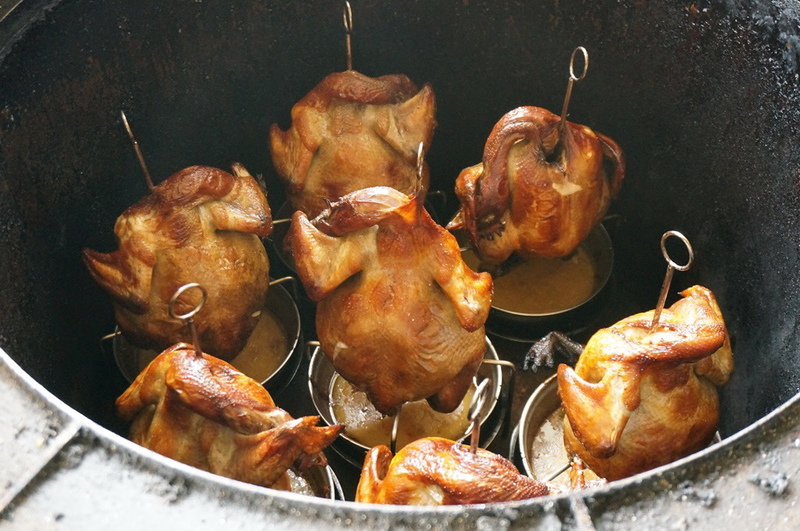 The chickens are cooked in giant earthenware pots over a wood flame and are delicious. This is a sit-down meal for at least three adults and you usually order a chicken for the table and several side dishes of vegetables. Customers dig in and tear apart the tender chicken themselves at the table - don’t worry they provide gloves! The chicken restaurants tend to be at the side of the roads just outside town and the chilli ice cream shop is right by the train station. Another popular choice for eating in Yilan is the vibrant Luodong night market. This is a very busy market packed with all your Taiwan street food favourites plus, of course local specialities. Watch out for rich herbal mutton soups, ice-cream crepes with peanut shavings, dragon phoenix rolls and the previously mentioned Yilan scallion pancakes. One of the joys of night markets is wandering around and eating whatever takes your fancy so do allow a bit of time and if possible visit in the early evening before it fills up with the dinner crowd. Once you’ve finished up your day in Yilan jump back in the car and enjoy the trip back up to Taipei in style safe in the knowledge that you’ve got out of the capital and had a taste of the real Taiwan.